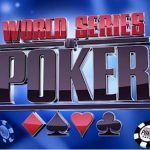 A professional poker player from Sao Paulo, Brazil, George Danzer wins the $10,000 buy in Seven card High Low event at world series of poker 2016. This was the event#43 to which the Brazilian born player and currently living in Vienna, Austria did well and defeated 136 players. 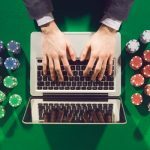 The registrants generated a prize pool of amount $1,278,400. Top 21 places of the event were paid. 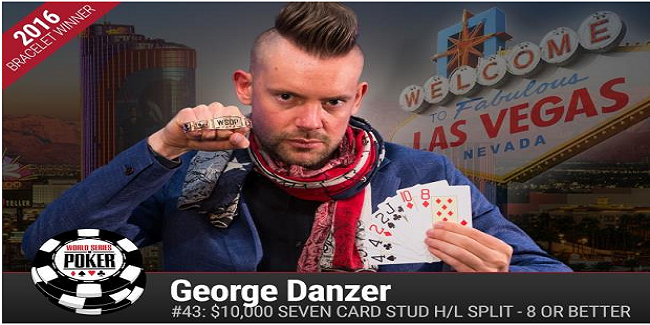 Danzer collected his fourth gold bracelet of WSOP and took home a massive $338,446 as winning total. The runner up of the game was Randy Ohel from Vegas, who collected $209,302. As mentioned, this was the fourth gold bracelet for the player and 23rd cash at WSOP. He has been through to 15 final tables as well. Total WSOP earning for the player now increases to a whopping $2,224,901. After winning the fourth bracelet George Danzer said that everybody loves to win as many as gold bracelets possible, there is nothing like revelry among players and we cheer for our opponents. He also said that I hope Dominik wins his next gold bracelet. Randy Ohel, from Las Vegas was the runner up of the game. He was doing well in heads up but was not lucky enough to cross the line against his opponent. 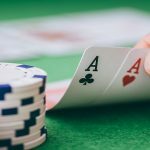 The player collected $209,302, whereas all time money for the player is now more than $1.2 Million. 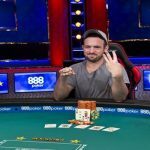 Justin Bonomo, from Glendale completes his journey to third position for $148,601 and all time money for him is more than a whopping $2.8 Million. Fourth, fifth and sixth places were for Esther Taylor-Brady, collected $107,551, Todd Brunson, from Las Vegas, collected $79,381, being fifth and Eli Elezra, from Las Vegas collected $59,773. 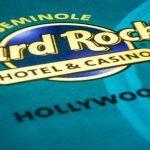 Meanwhile seventh and eighth positions of the $10,000 buy in Seven Card High Low split were for Scott Clements, who pocketed $45,935 from the event being seventh and David Grey, from Henderson took home a winning hare of amount $36,044.